Our results show that Old World regions that were suitable for potato cultivation experienced disproportionately faster population and urbanization growth after the introduction of potatoes. … The magnitudes of our estimates are also interesting. 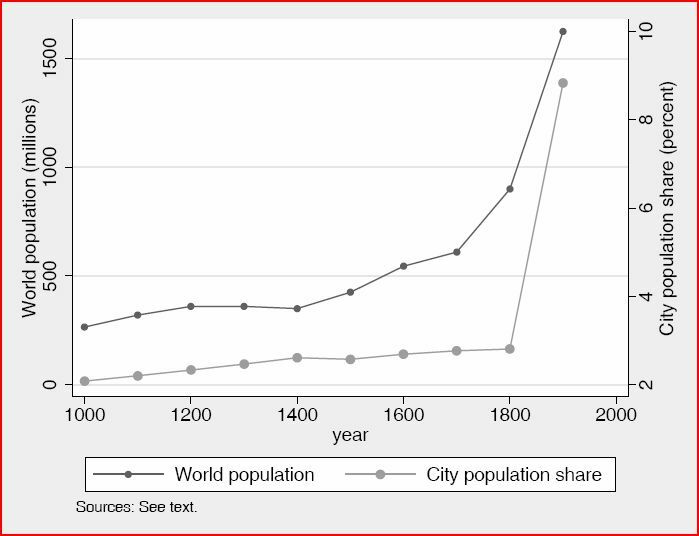 One way to measure the estimated effects is to ask how much of the average difference in population or urbanization levels (or their growth rates) between the pre-potato adoption period (1000–1700) and the post-adoption period (1700–1900) is explained by the introduction of the potato. 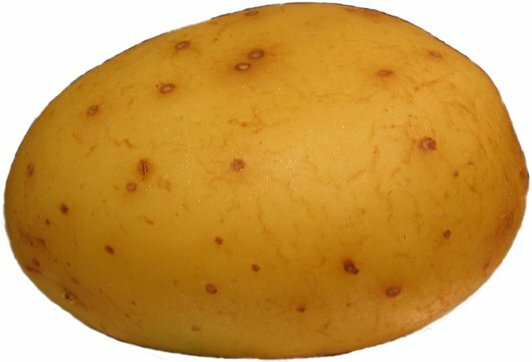 Doing this calculation, our baseline estimates suggest that the potato accounts for 12% of the increase in population, 22% of the increase in population growth, 47% of the increase in urbanization, and 50% of the increase in urbanization growth. Potatisen har onekligen varit av stor betydelse. När jag var liten åt jag mycket kokt potatis – numera tycks få i min ålder och yngre orka skala och koka potatis. Ett tips som Nigella gav i ett av sina matlagningsprogram: Skala inte potatisen utan dela den bara, koka den och pressa den sedan (med skal) i en potatispress. Skalet stannar i pressen, och du får snabbt fin potatis att äta. Minskar en stor stat tillväxten? Själv gillar jag ugnsgrillad klyftpotatis med mycket smör och rosmarin. GI-metoden- släng dig i väggen!